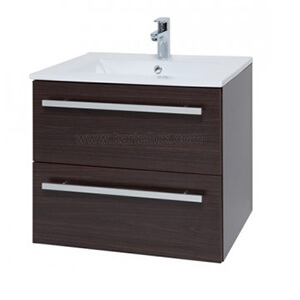 Here at Marabese Ceramics, we offer a huge collection of bathroom furniture supplied by a variety of manufacturers including Qualitex, Bauhaus and PJH as well as some home brands. 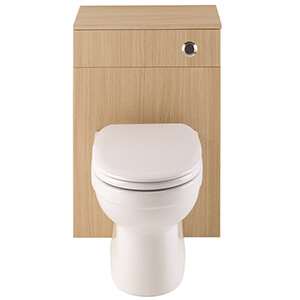 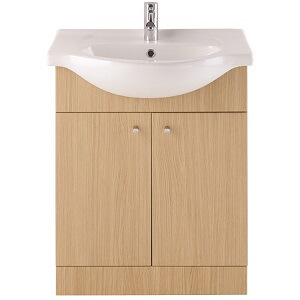 We stock everything from large basin & toilet combinations, to basin vanity units & bathroom cabinets. 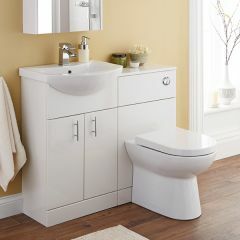 Everything we supply is top quality and stylish. 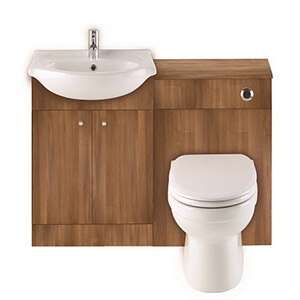 As with all furniture, size, colour and material need to be carefully considered. 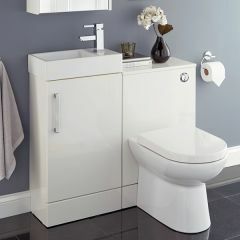 If you need some help designing your dream bathroom, please do not hesitate to give us a call on 01234 324598. 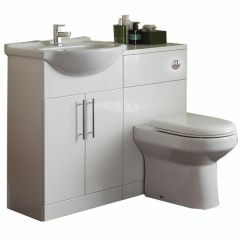 We have an in-house design team that would be happy to help. 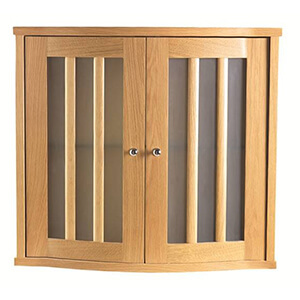 If you're local to us, why not visit one of our showrooms in Bedford, Letchworth or Milton Keynes.